Slow metabolism of skin, coupled with the influence of ultraviolet (uv) cause melanin precipitation and the formation of dark spots, freckles. 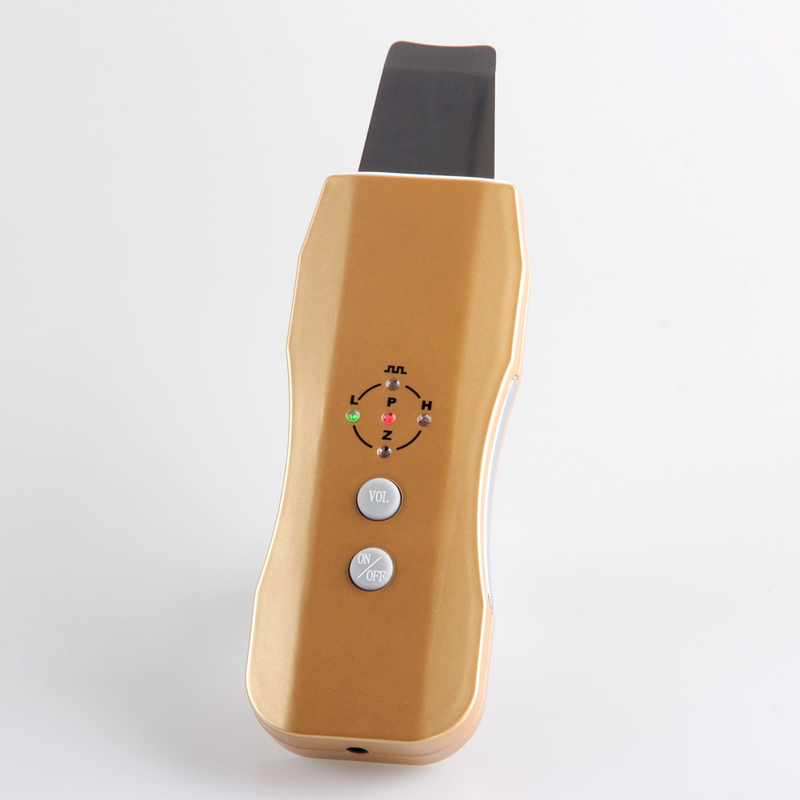 By ultrasonic oscillation, penetrate into deep inside the wool stoma, can deep clean your skin dirt, senescent cells and corneous layer; Can effectively remove acne, blackhead acne. Accelerate blood circulation, promote metabolism, fade spots. Import (deep import let care product nutrition easier to penetrate completely absorbed) : when using anion, can in the skin surface layer formed between a local electric field, already ionized essence through barrier layer, import skin, enables cells to absorb the essence of effective skin care ingredients, this kind of induction principle.